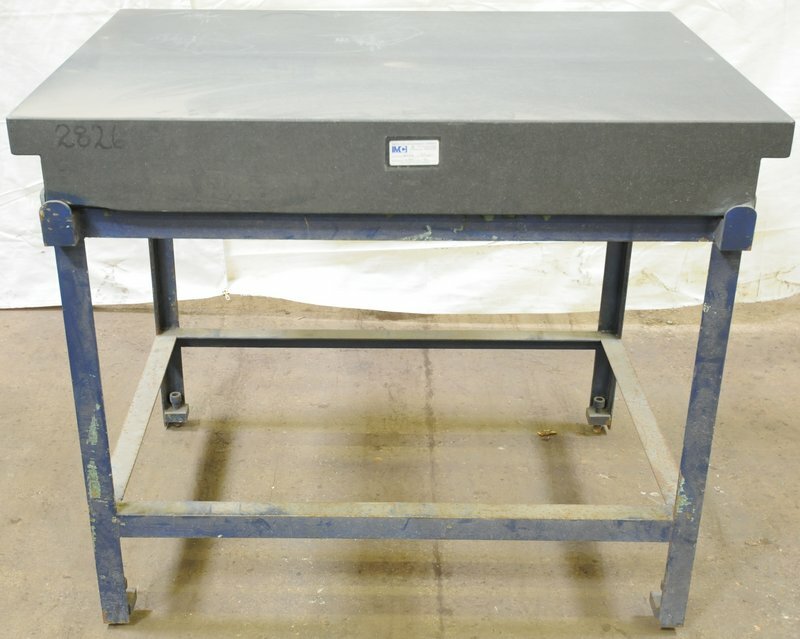 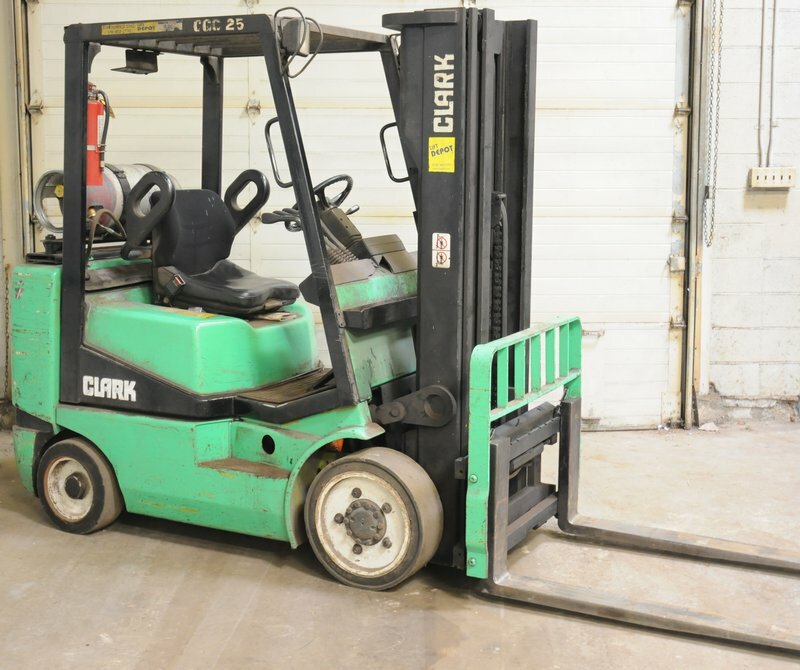 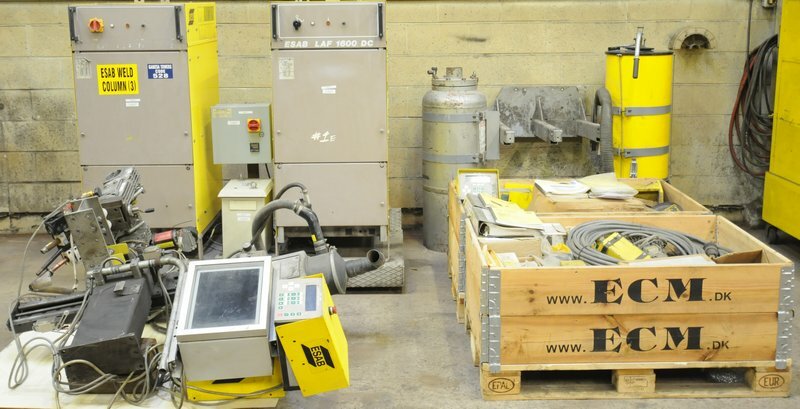 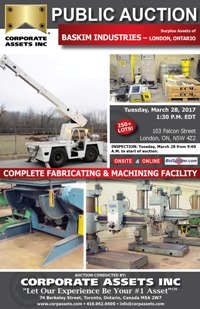 Corporate Assets Inc. | Baskim Industries – London, Ontario - Corporate Assets Inc.
Tuesday, March 28 from 9:00 A.M. to start of auction. 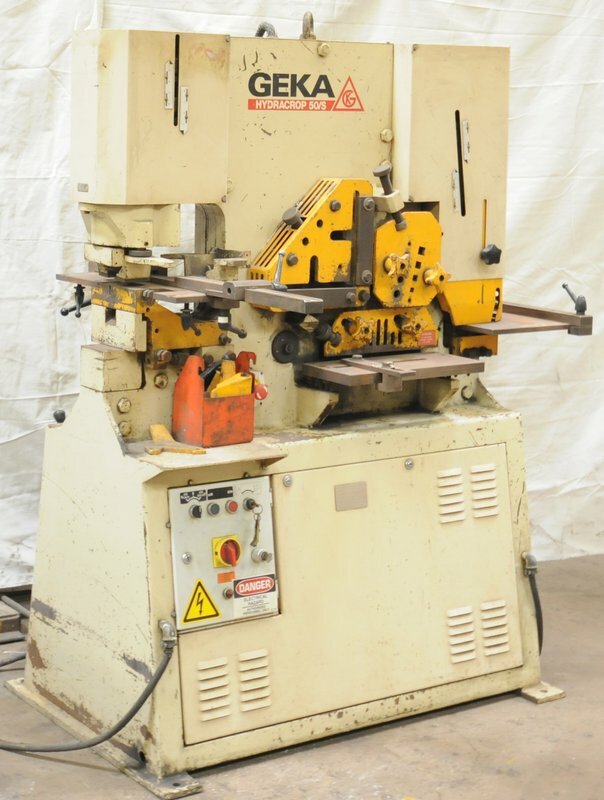 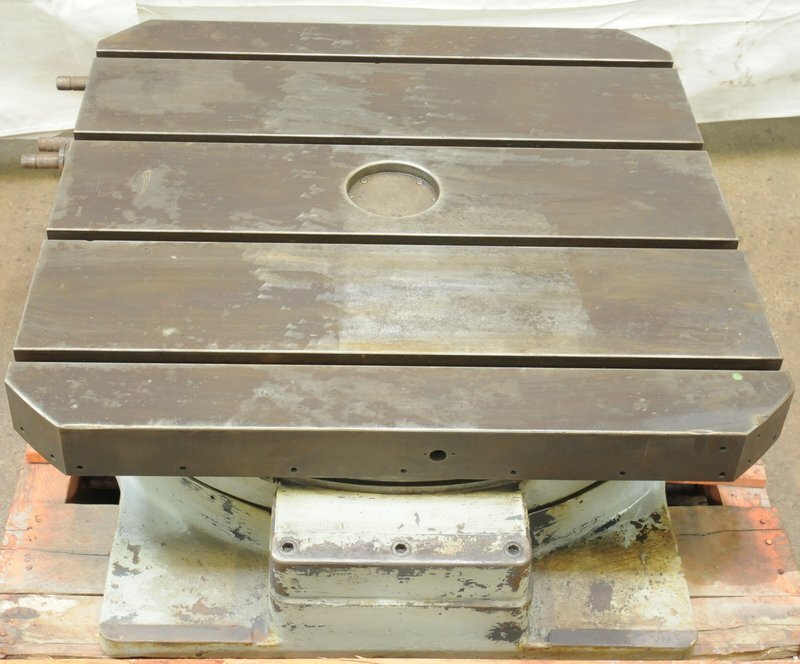 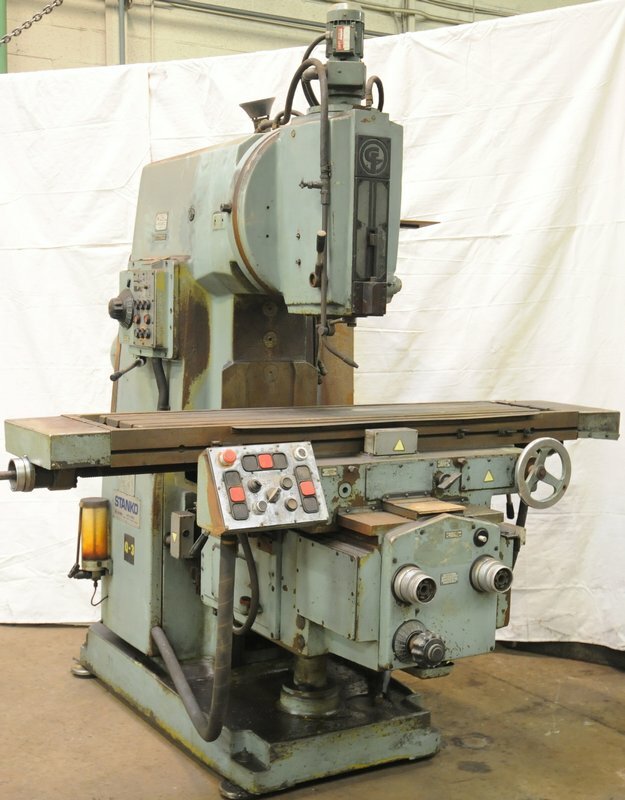 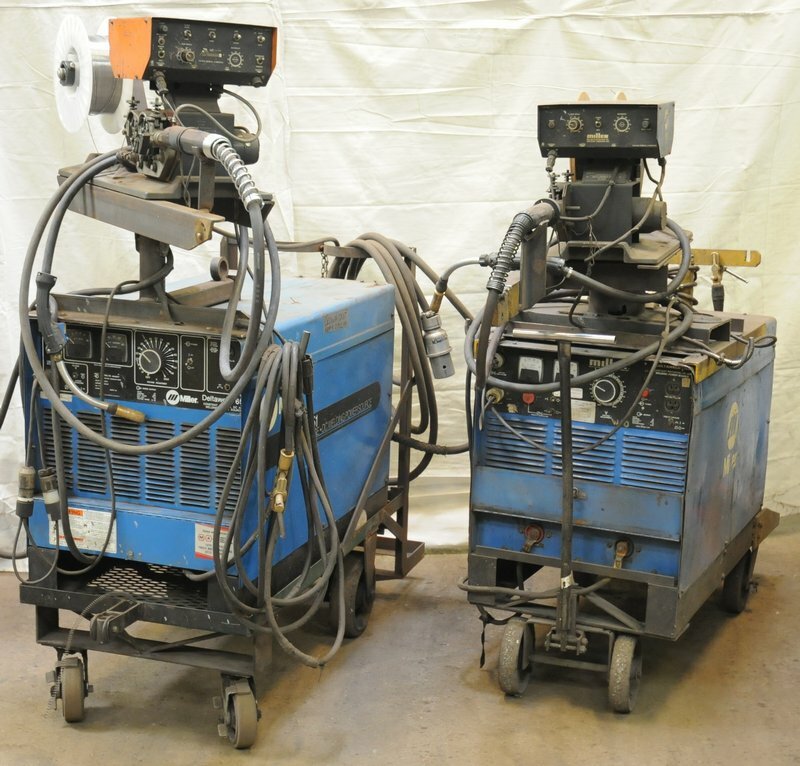 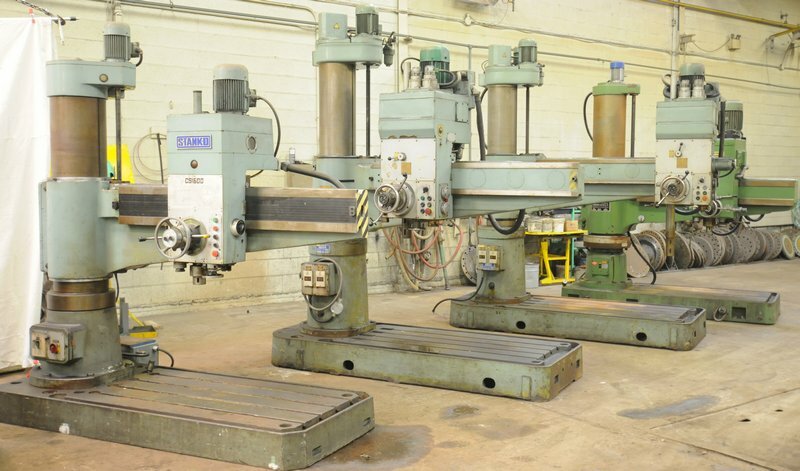 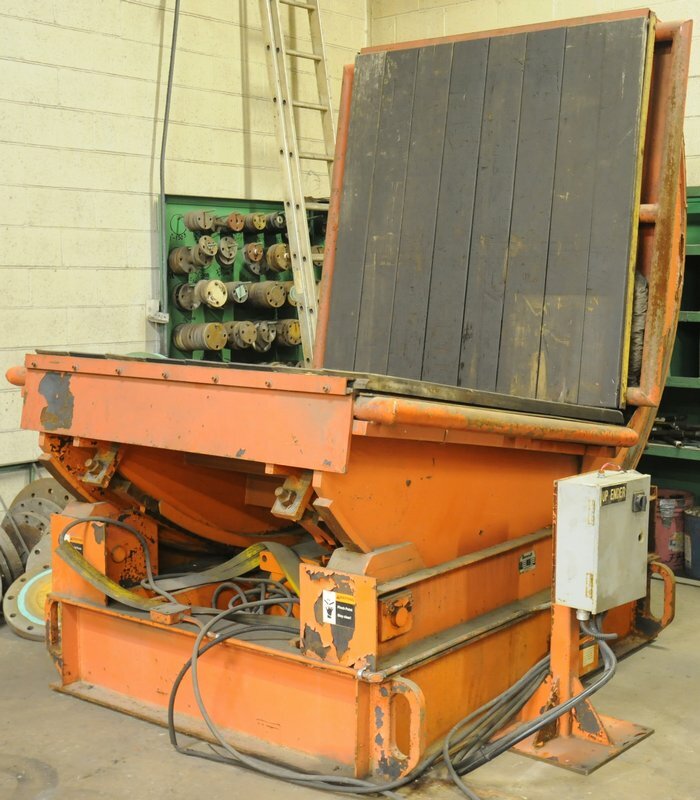 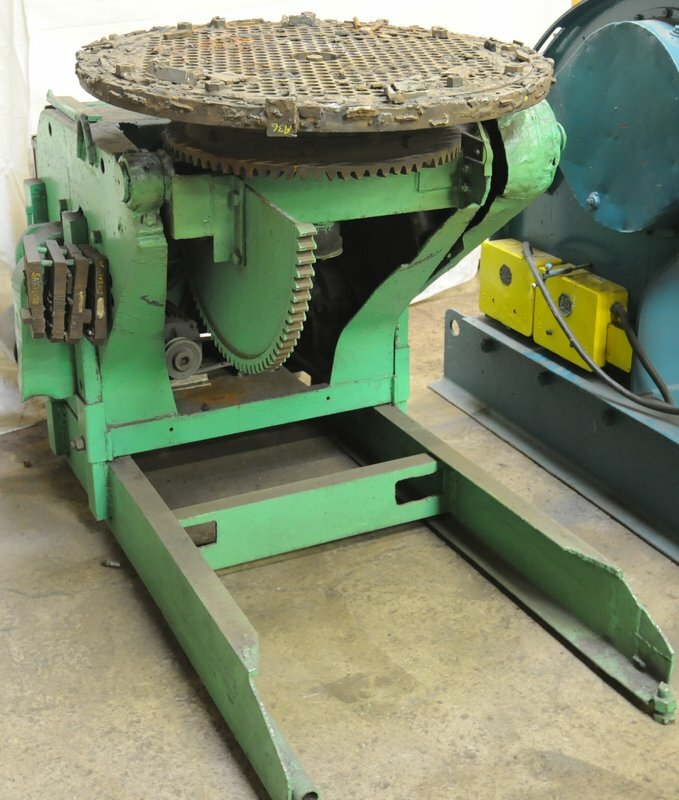 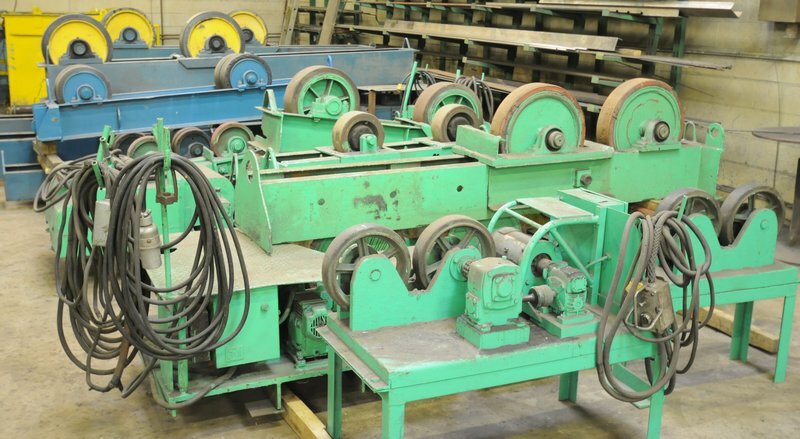 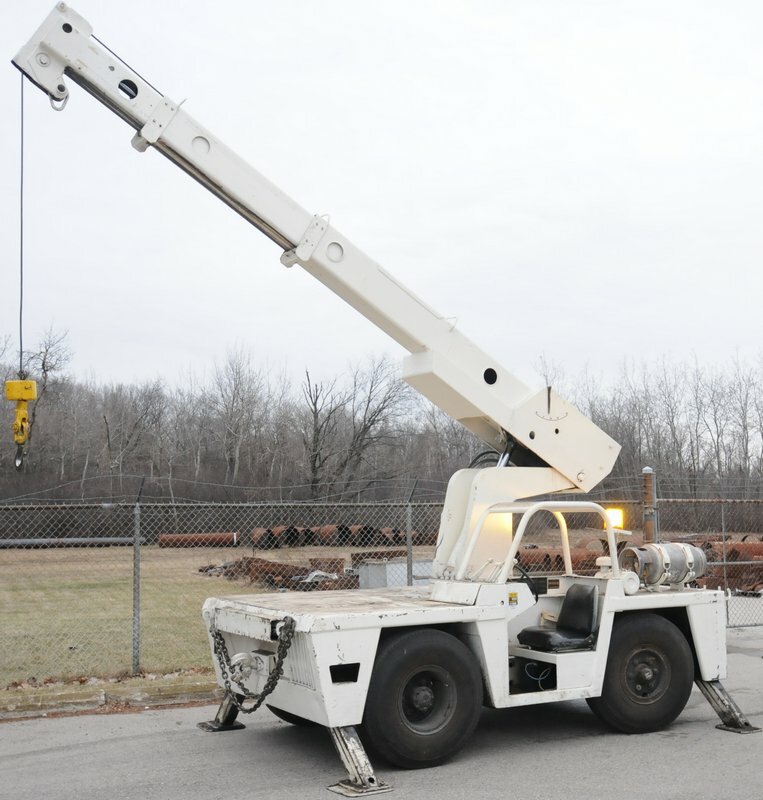 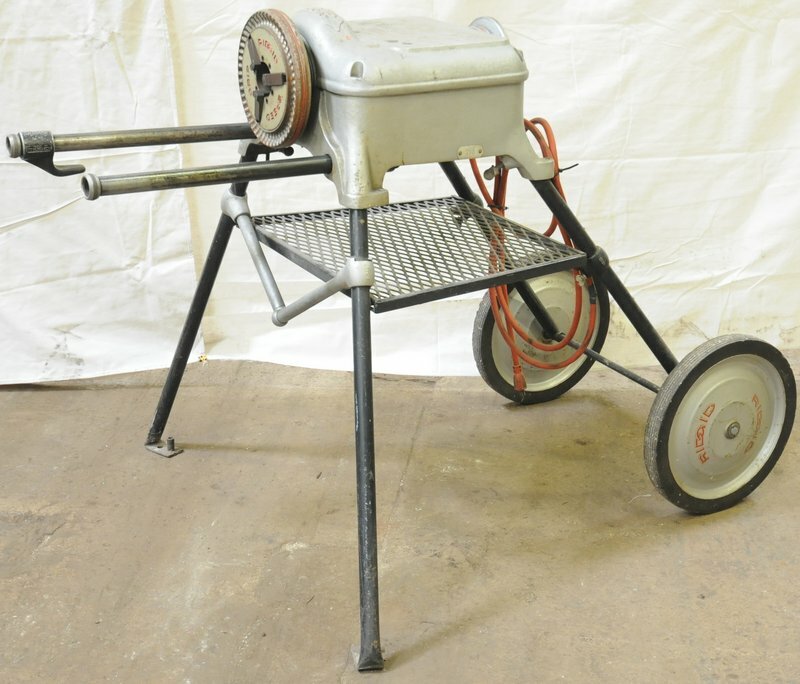 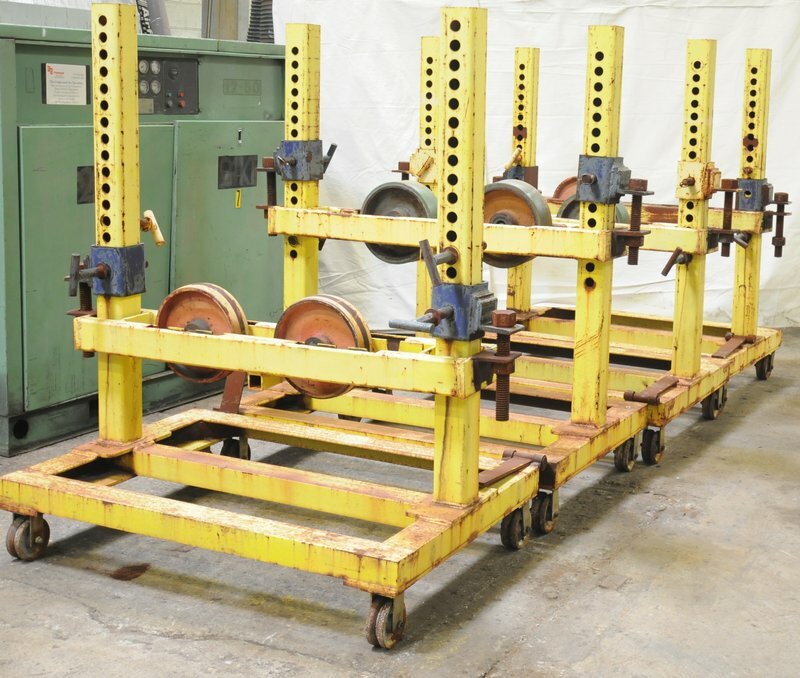 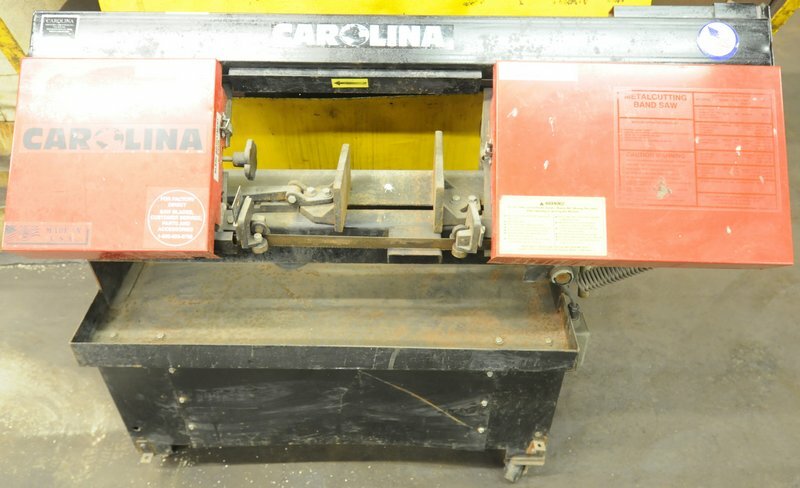 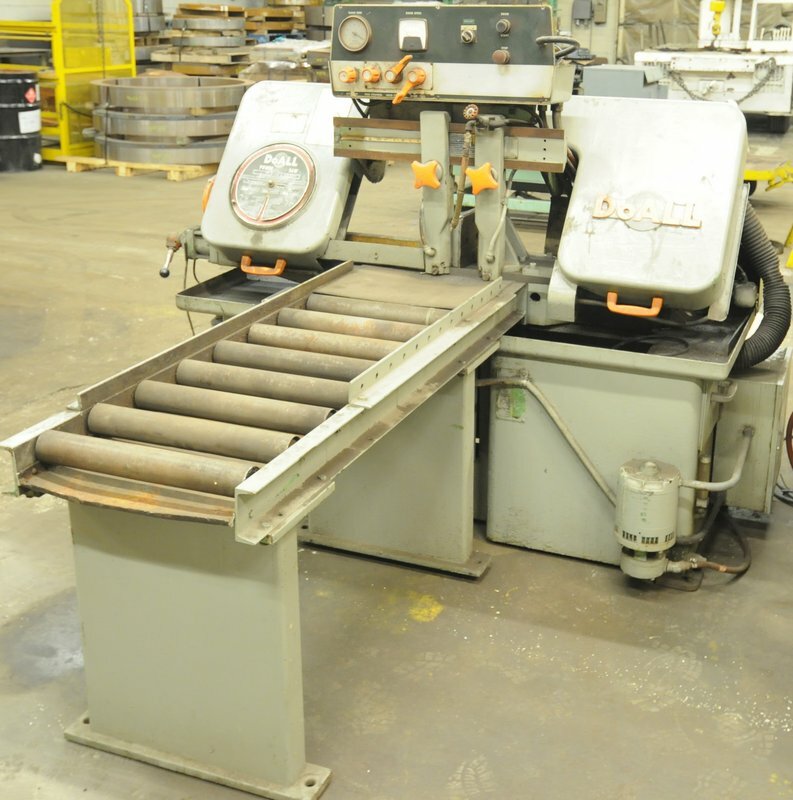 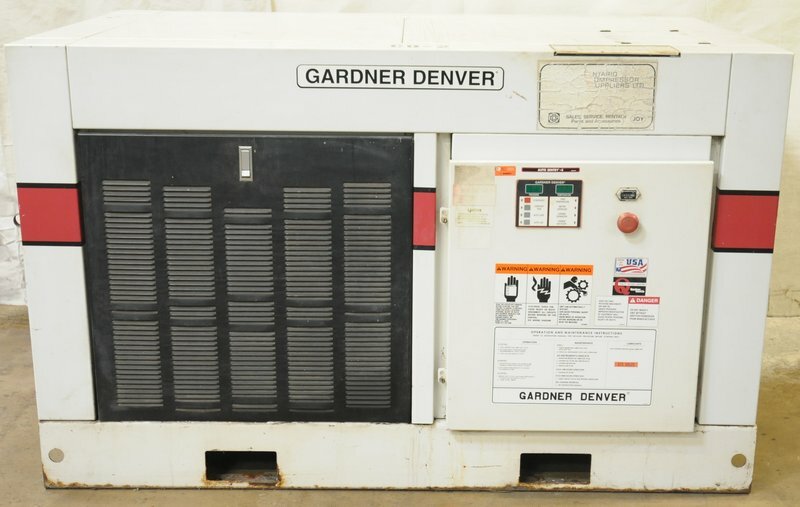 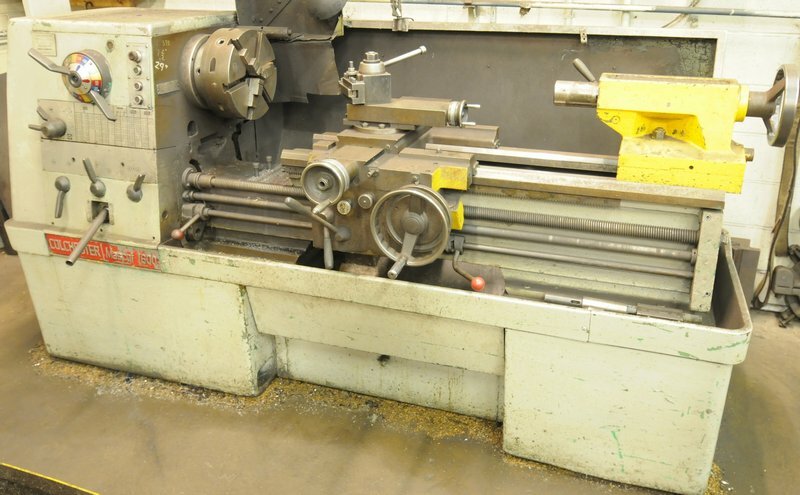 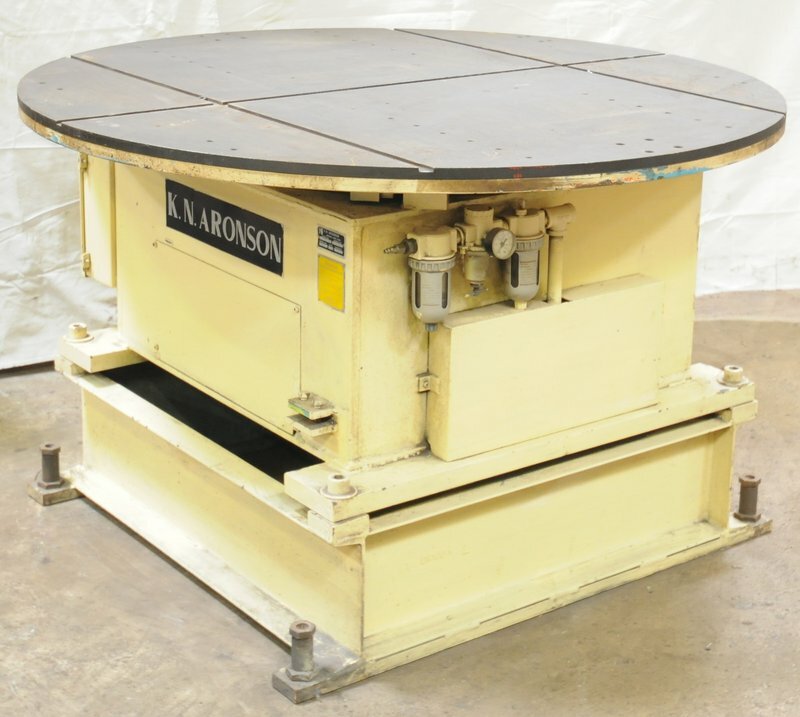 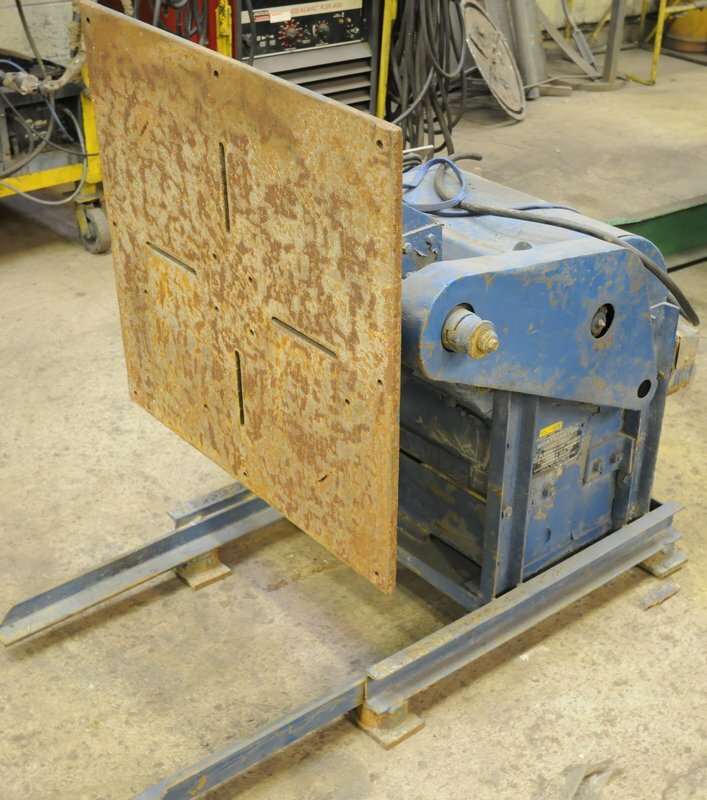 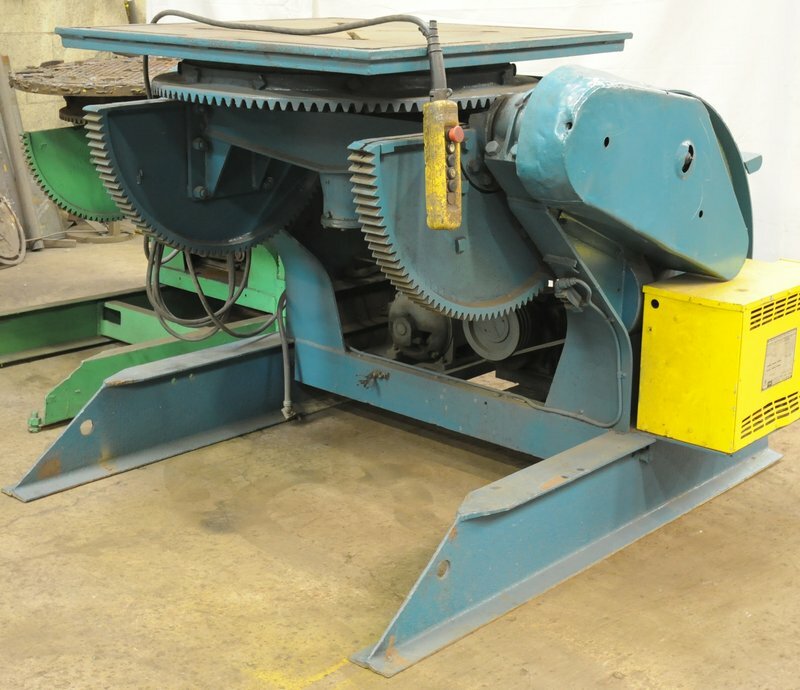 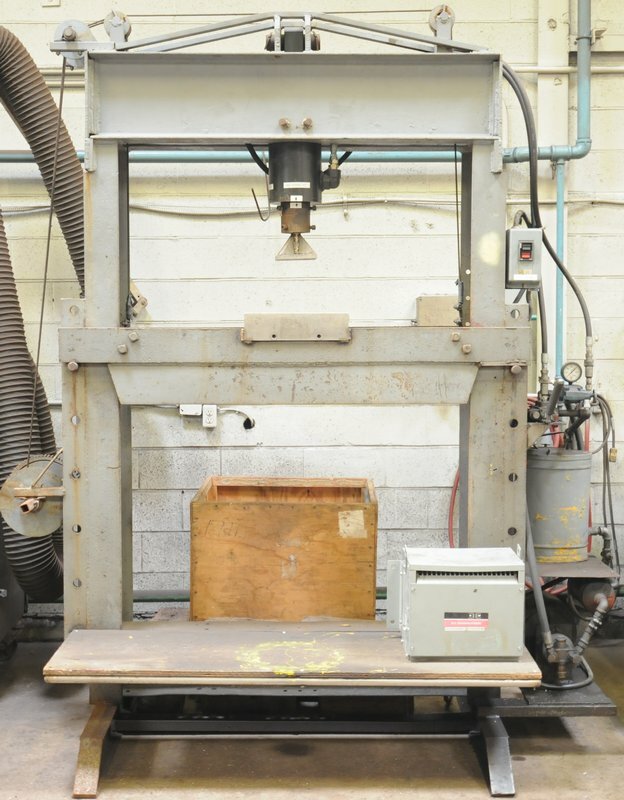 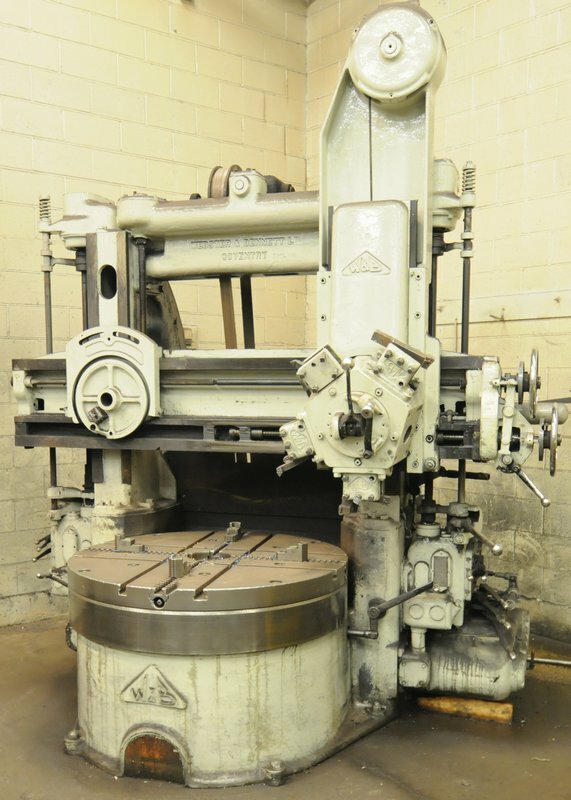 All items: No later than Friday, March 31 by 5:00 P.M.
Large Assortment of Well-Maintained Fabricating & Machining Equipment Featuring: (7) STANKO & KAO MING radial arm drills; GEKA HYDRACROP 50/S hydraulic ironworker; PEDDINGHAUS mechanical ironworker; WEBSTER & BENNETT vertical turret lathe; (10) assorted powered & idler tank turning roll sets; (10+) assorted MIG & TIG welders; ARONSON rotating welding positioner; (2) tilt & rotate variable speed welding positioners; COLCHESTER gap bed engine lathe; RUSCH tool & cutter grinder; CAROLINA horizontal saw; (3) hydraulic shop presses; RIDGID pipe threader; (2) ESAB LAF 1600 DC welding power sources; CLARK LPG forklift; BUSHMAN 30,000 LB capacity up-ender; (2) dock ramps; GARDNER DENVER air compressor; SULLAIR air compressor; (5+) portable fume extractors; DO-ALL horizontal saw; ROCKFORD engine lathe; ASSORTMENT of cantilever racks with raw material, carry deck mobile crane, steel shop tables, arbor presses, rotary tables, lifting equipment & accessories, tool cabinets, general machining & factory equipment and MORE! 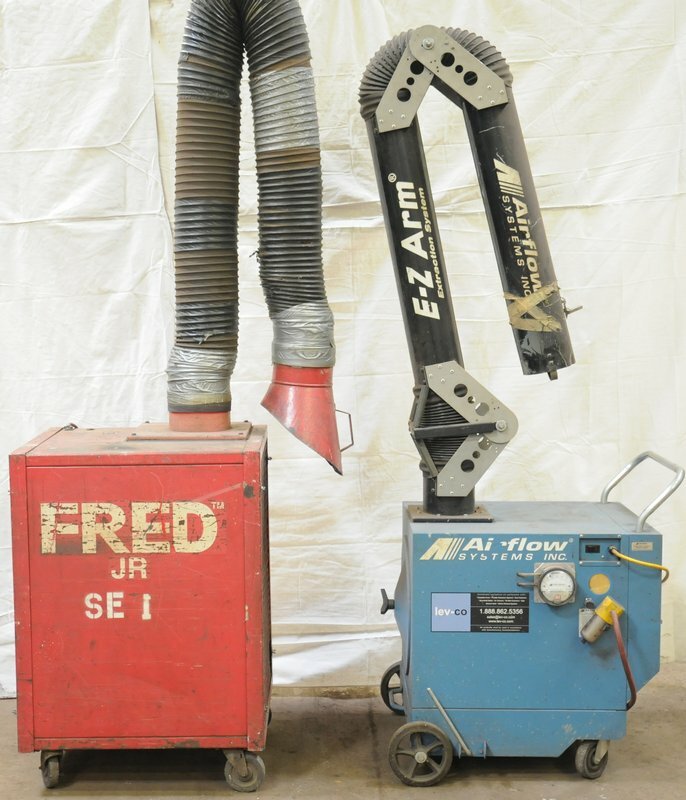 (4+) DIVERSITECH & AIRFLOW portable welding fume extractors; 48"x36"x6" granite surface plate with stand; DEMAG chain hoist; DUMONT #3 arbor press; 48" diameter hydraulic scissor lift rotary table; CLASSIC 22" gas powered 2-stage snow blower; (2) 20" abrasive cut off saws; VICTOR track cutter with tracks; electrode stabilizing ovens; welding electrodes; welding wire; (20+) engineered steel saw horses; SELECTION OF TOOLS AND INSPECTION EQUIPMENT; large quantity of raw material, steel stock; tables; workbenches and MUCH MORE!